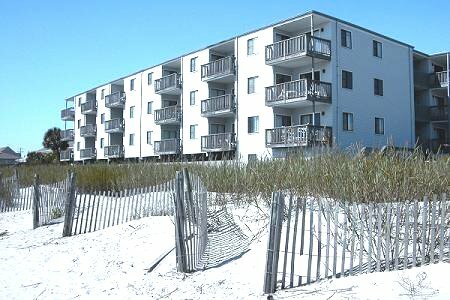 Third floor ocean front condo with elevator. 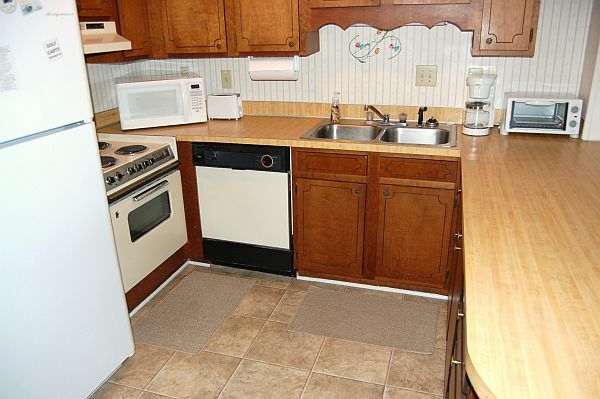 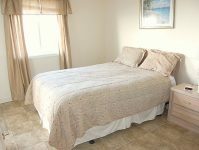 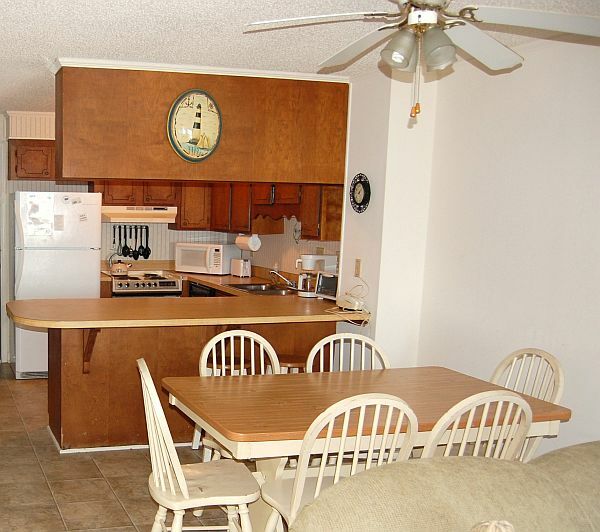 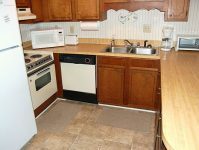 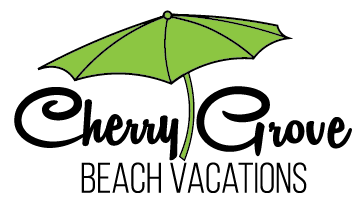 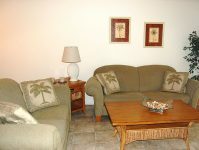 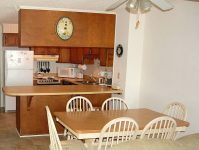 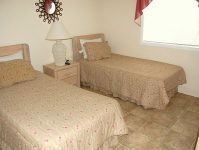 Fully stocked kitchen with microwave and dishwasher, central heat/air, 3 TV’s, 2 dvd/vcrs, WIFI Balcony from living room and master bedroom with beautiful view of the ocean . 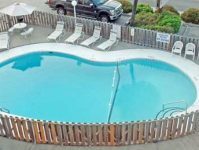 Complex pool, grill area, and outside shower. 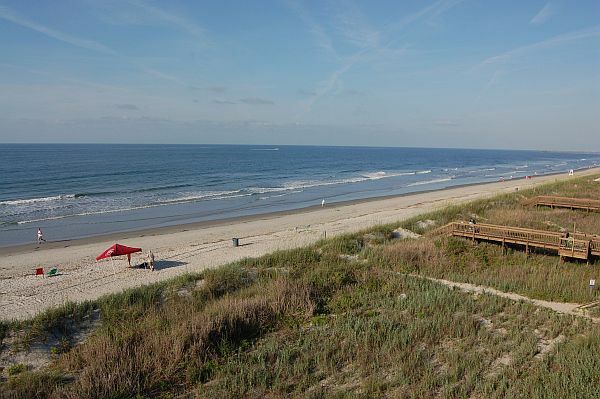 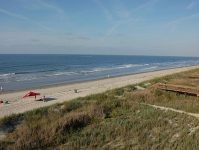 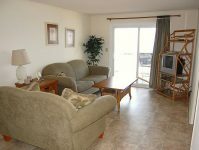 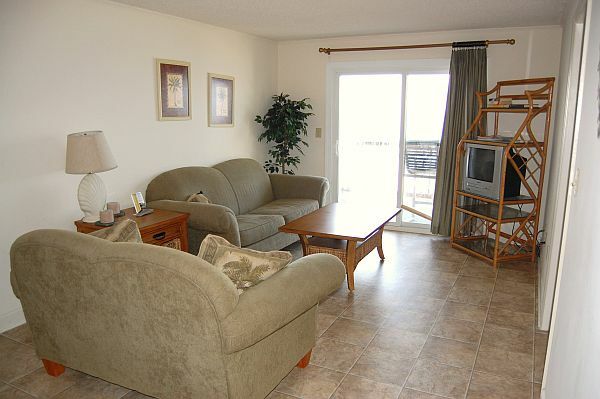 Your view is fantastic from the balcony of this well appointed ocean front condo! 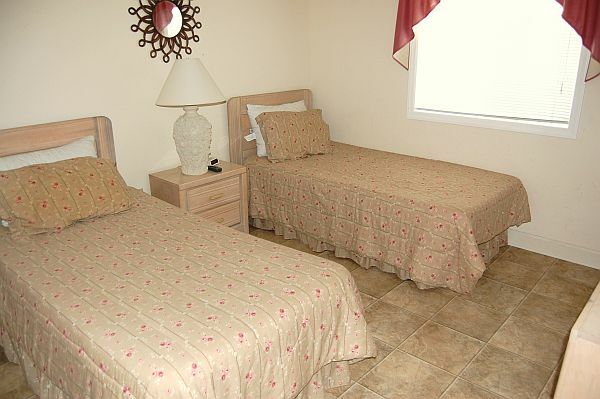 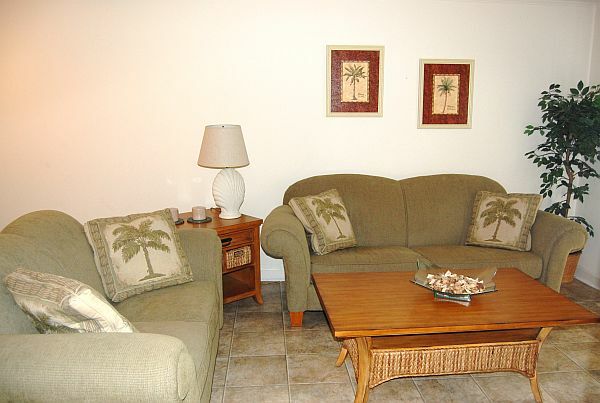 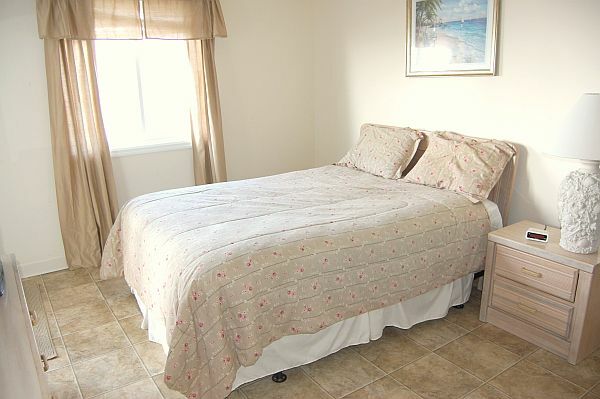 Just steps from the ocean, this property offers true rest & relaxation!